Long before Amy Winehouse discovered Tammi Terrell or Adele sat her GCSEs, another major British female vocal talent was breaking chart records. 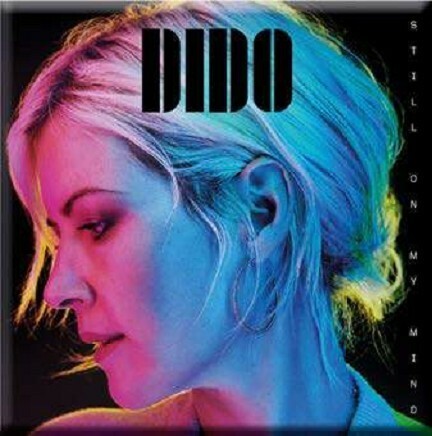 Dido Armstrong’s incredible 1999 debut, No Angel shifted over 21 million copies and introduced the world to a new genre dubbed ‘folktronica’. However, international stardom didn’t sit well with her mellow demeanour and Dido soon stepped out of the limelight to focus on family. Now, after a five-year absence, the Londoner feels reinvigorated and is excited to release her fifth album, Still On My Mind, in March. Even more incredibly, she’s about to embark on her first tour in 15 years. 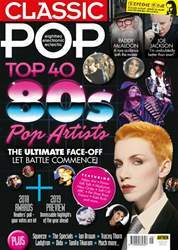 Classic Pop caught up with the humble singer to preview her beautiful new music and find out why it’s taken so long.